Maximizing All Insurance & Exceeding All Expectations! At Turley Dental Care, we have convenient hours that won’t make you miss work or school. In fact, we can see you this week & you’ll be in & out within an hour. Don’t wait to get the dental care you need. Dr. James E. Turley & his team are proud to offer weekend appointments! At Turley Dental Care, our convenient hours won’t make you miss work or school. In fact, we can see you this week & you’ll be in & out within an hour. 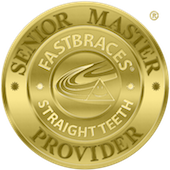 The remarkable new Fastbraces® technology straightens teeth quickly & safely. The CEREC® System We can restore damaged teeth in a single visit. The result is a beautiful, natural-colored restoration that’s much stronger than before! Welcome to Turley Dental Care! Here at Turley Dental Care, we are committed to making sure your dental experience is comfortable, personalized & affordable. We are part of a local tradition of clinical excellence, offering state-of-the-art services. We are conveniently located in both Downtown Billings & Shiloh Crossing & are here for all your dental needs. At Turley Dental Care, we have extensive experience in all aspects of modern dentistry. We offer Comprehensive Dental Care, including everything from the Preventive Education & Routine Hygiene that help to reduce dental problems to expert Cosmetic & Restorative solutions for the dental issues our patients face. This website is intended to provide you with basic information about our practice & the dental services we provide. If you would like to find out more about Turley Dental Care or the care we provide, please Book an Appointment online or call us in 406-248-6177. We pride ourselves on not being just like every other dentist in Montana & Northern Wyoming. Our dedication to the community goes beyond just caring for teeth. We view ourselves as part of a vital network of caretakers who look after the health & well-being of our friends & neighbors in Billings & the surrounding communities. Turley Dental Care is locally owned & part of a tradition of exceptional general dentistry. 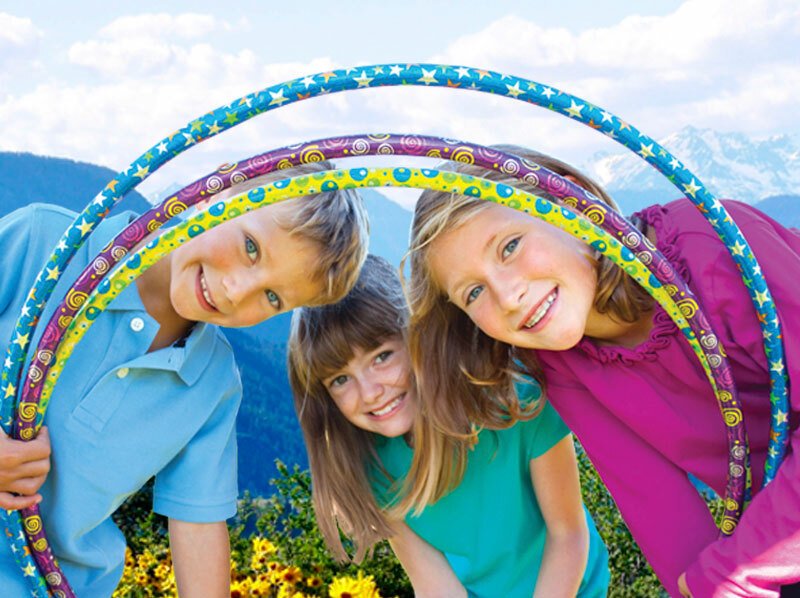 Lowest Cost Braces! Results in 120 Days! Turley Dental Care is a team of caring, experienced dental professionals who use only the most advanced technologies, materials & procedures & whose primary focus is on comfortable, health-centered dentistry. At our community focused practice, your comfort & satisfaction come first. We look forward to meeting you soon & developing a relationship with you to build the bridge toward long-term trust & successful dental care. Turley Dental Care invites you to see why our patients can’t stop smiling! Read Testimonials From Our Wonderful Patients! From routine checkups to cosmetic & restorative care, Turley Dental Care is your neighborhood headquarters for all things dental. 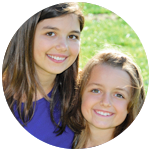 We look forward to providing you & your family with the dental excellence you deserve. At Turley Dental Care, we have convenient hours that won’t make you miss work or school. In addition to our advanced technologies & innovative techniques, we’ve revolutionized dentistry to be truly personalized & convenient. No more 9–5! We have hours that fit your busy schedule, including mornings, evenings & Saturdays. Plus, we take the time to listen & clearly explain everything you need to know about your care.